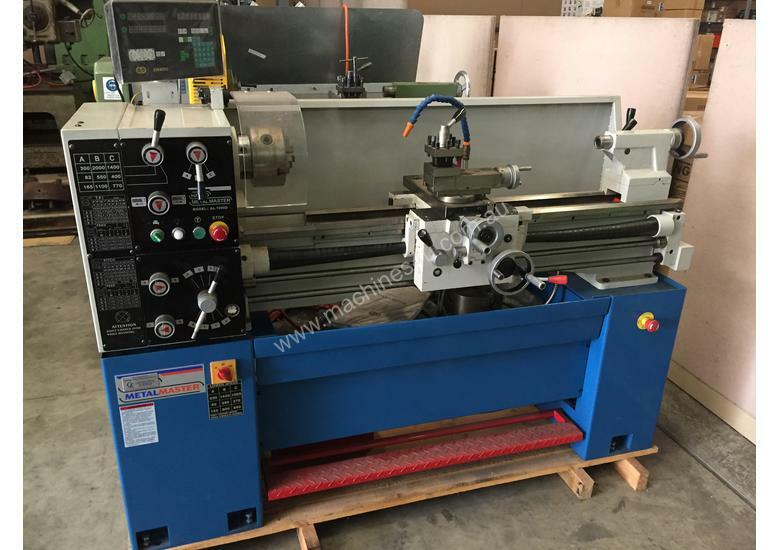 Established in 1956, General Tools is a family owned and operated company. 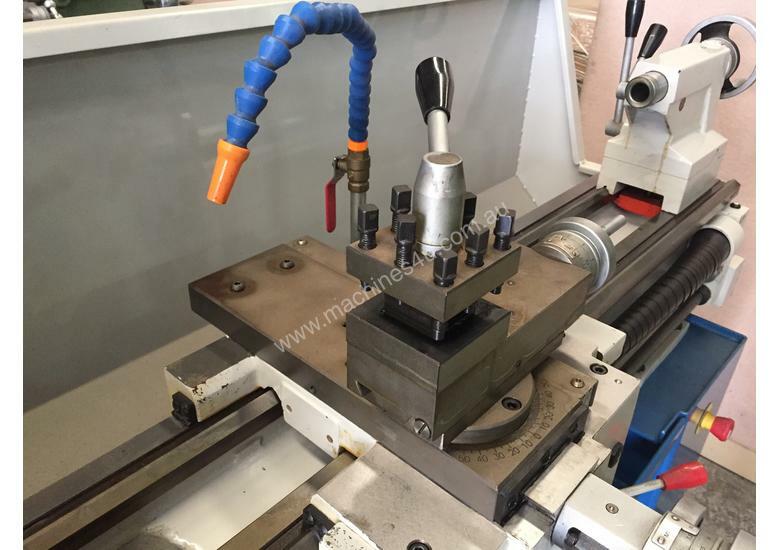 We offer a comprehensive range of metalworking and woodworking machinery and accessories, and are specialist engineers' suppliers. 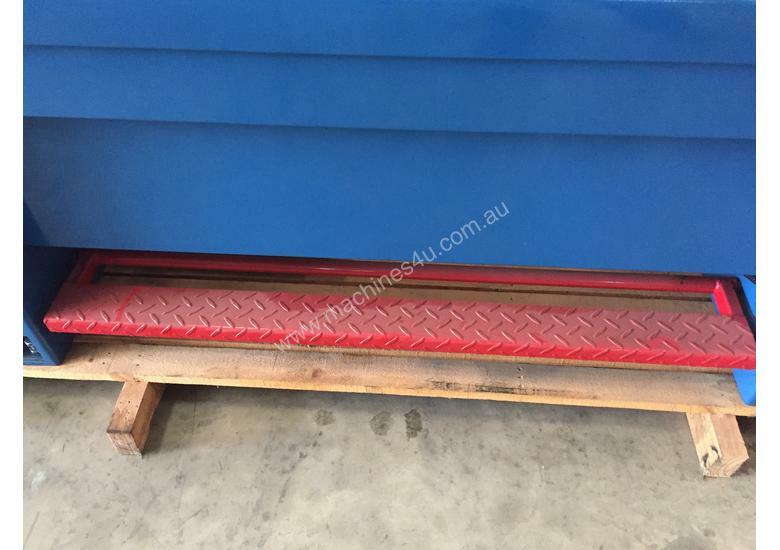 All backed by experienced technicians who provide ongoing service and support. 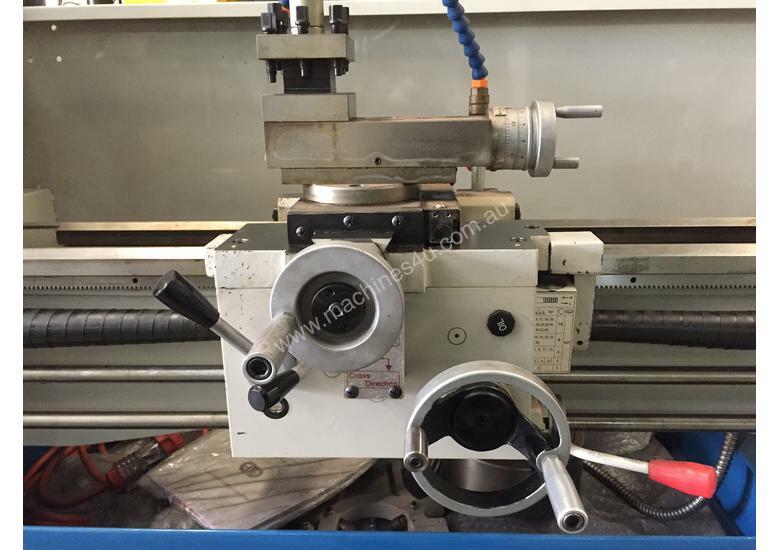 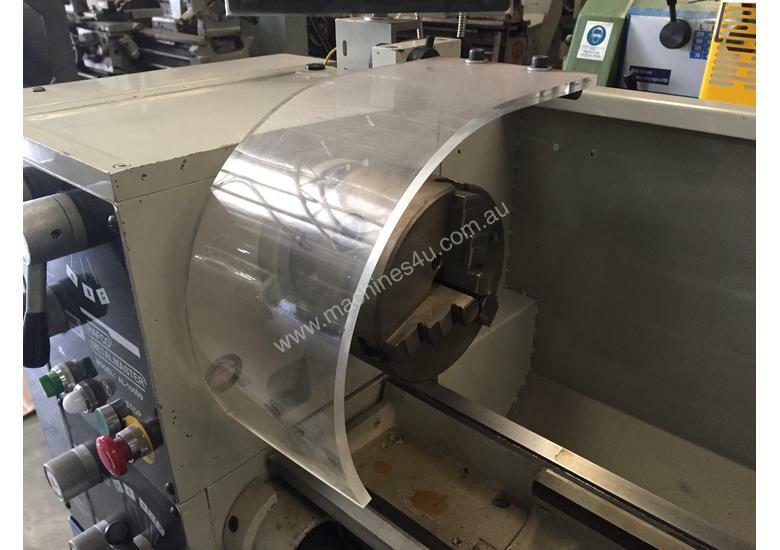 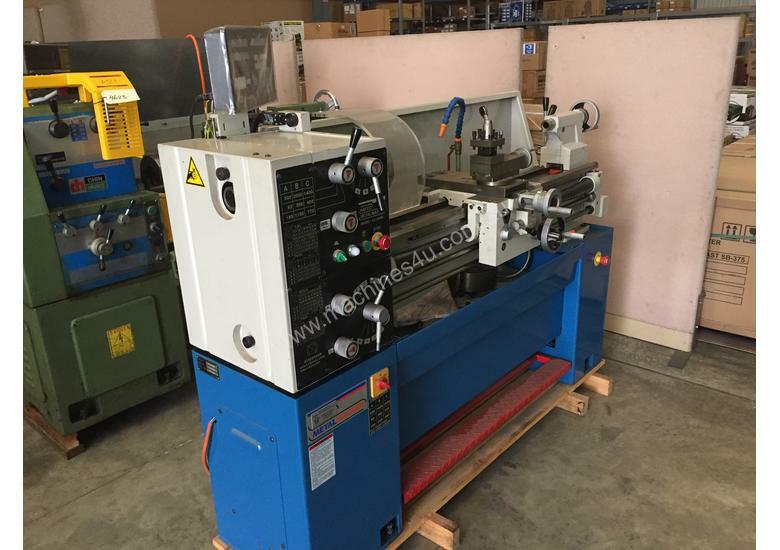 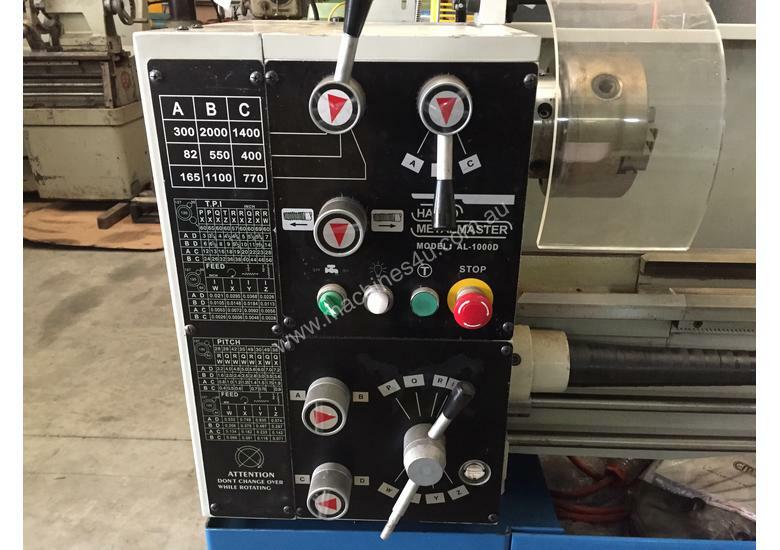 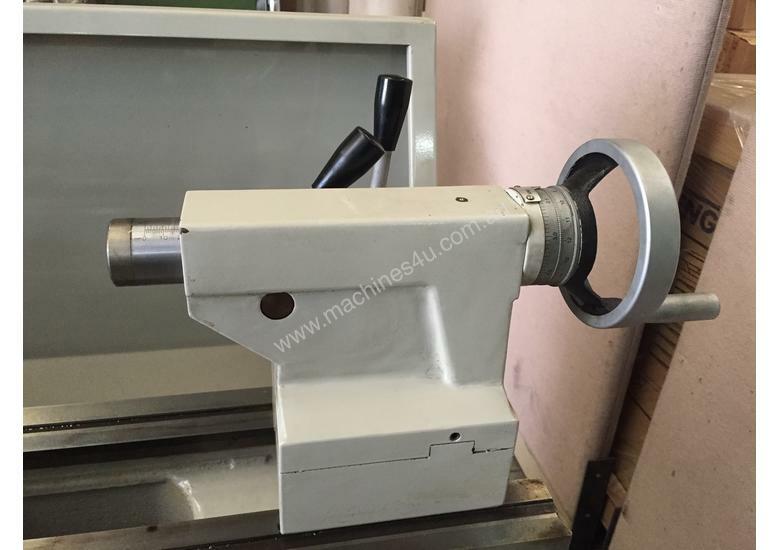 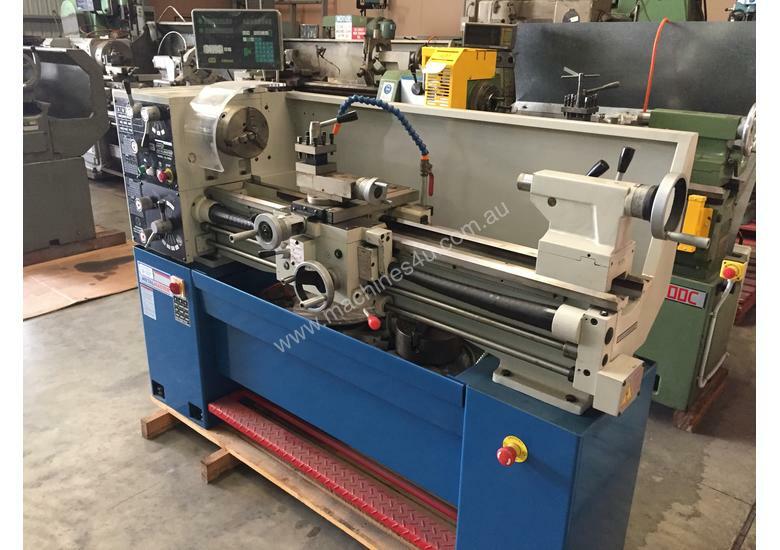 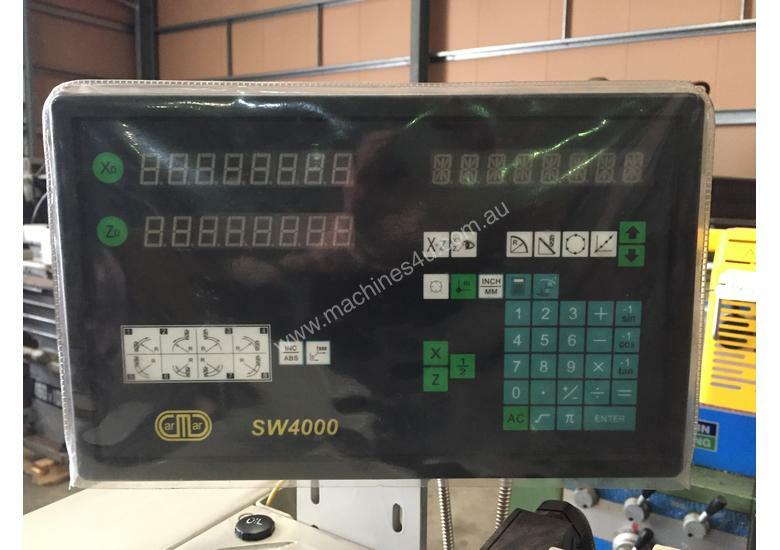 South Australia's largest range of new and used metalworking and woodworking machinery.